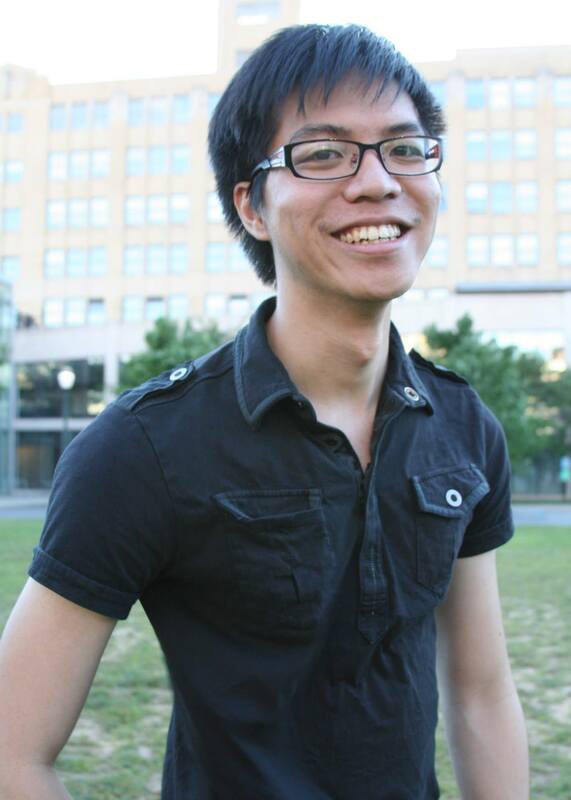 Kai-Lin, an international student from Taiwan, has been fascinated with animation and games ever since he was a child. To him, there is something magical about watching drawings and inanimate objects come to life. It always gives him excitement when they move as if they are real. He seeks to research the use of DFR by setting up different animation tests with a predetermined set of test conditions for each animation. The animation will be shown to subjects and they will press a button whenever they feel like they have perceived a change in frame rate. Through pressing a button, Kai-Lin will be able to analyze their noticeability of the changes in frame rate within the test. Will people be able to notice any changes in the frame rate? If they don’t, then what exactly do they perceive? Kai-Lin expects people to be able to perceive different frame rates when the changes are more instantaneous in comparison to a crossfade change or linear increasing/decreasing change. “I also expect people might say they perceived a change even though there is no change at all,” says Kai-lin. Regardless of the outcome, Kai-Lin’s work is sure to make a contribution to several industries.